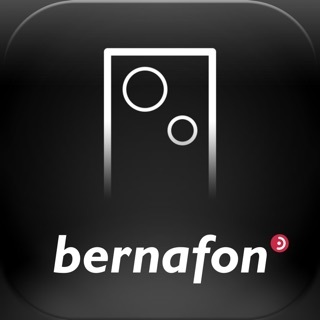 The Bernafon EasyControl-A app works with all Bernafon wireless hearing aids with 2.4 GHz technology. The Bernafon EasyControl-A app enables you to control your hearing aids, choose what you want to hear, and adjust the sound. The app offers a “Find my hearing aid” search feature, links to user instructions, and low battery notification. The Bernafon EasyControl-A app is also used to connect users to their GO service on IFTTT. • Made improvements and fixed bugs. Thank you for choosing Bernafon and for using the EasyControl-A App! Diese App setzt bei einem iPad nicht nur mindestens IOS 9.3 voraus, sondern ebenfalls ein Ipad der 4. Generation oder höher voraus.